Help your athletes succeed on and off the field. Get access to a network of coaches and athletic directors across the nation and get the tools you need to help your players succeed. Get the strategy, inspiration, and support to be the best. 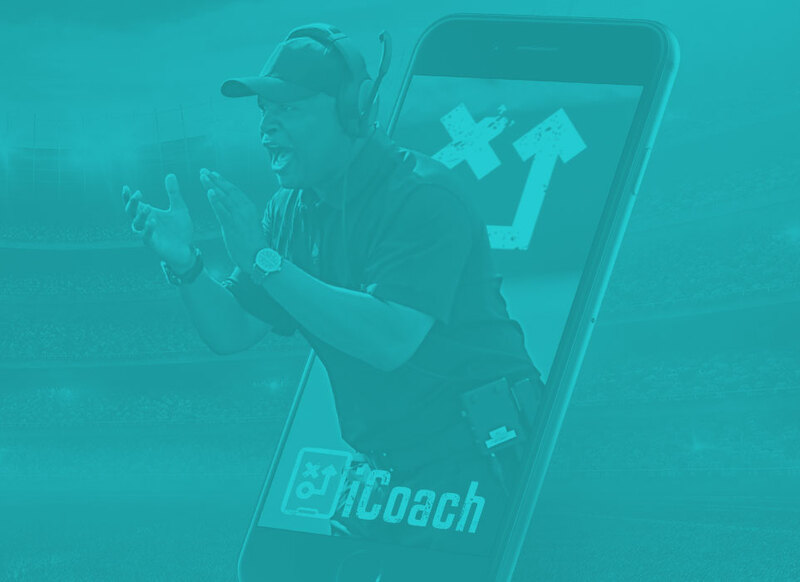 With speeches and videos from NFL greats, to practical teaching tools like plays and exercises, the iCoach app is a feature rich resource for coaches. Get the iCoach app for FREE at the App Store or on Google Play!